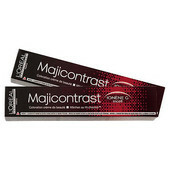 For Mix permanent color results, master the art of creating beautiful haircolor. 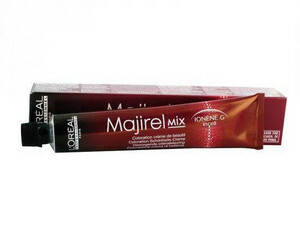 L'Oreal Professional Majirel family brands give you infinite color possibilities to fulfill your color creativity. 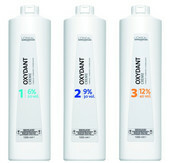 To be mixed with L'Oréal Professionnel Oxydant Cream.